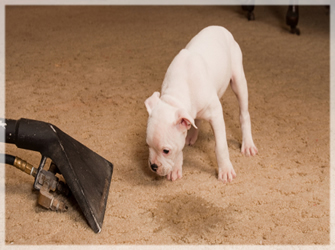 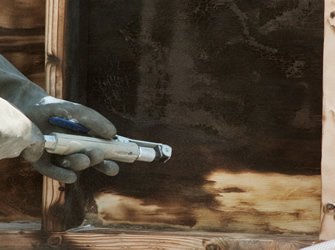 Whether it’s a hole dug by your pet, or a spot worn over time Angelic Restoration can repair your carpet. 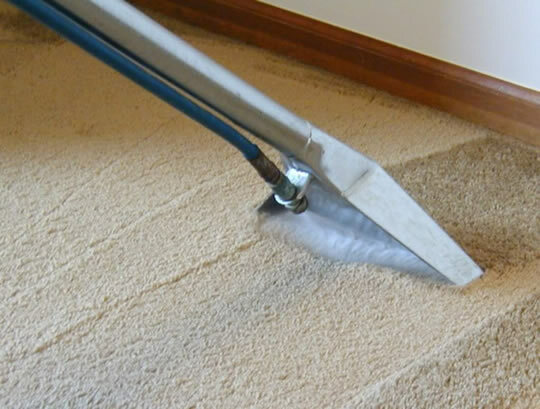 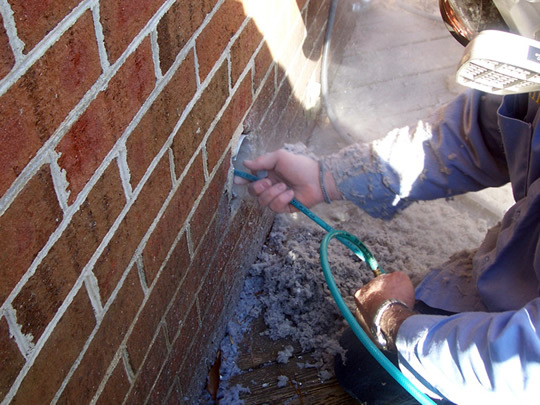 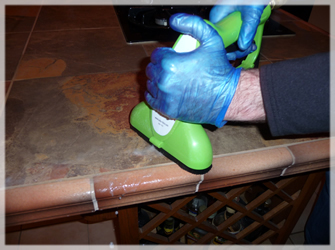 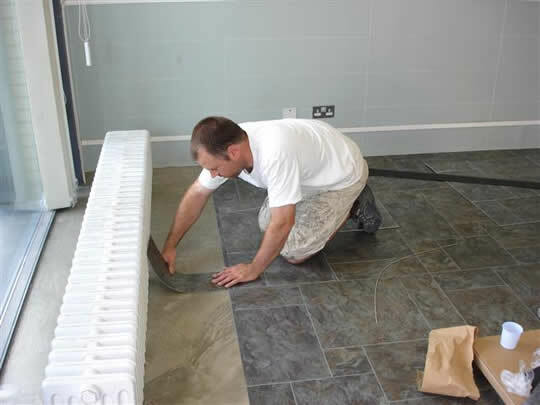 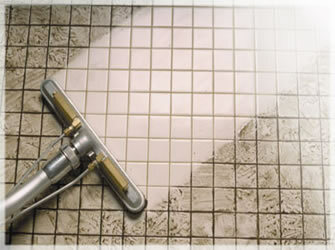 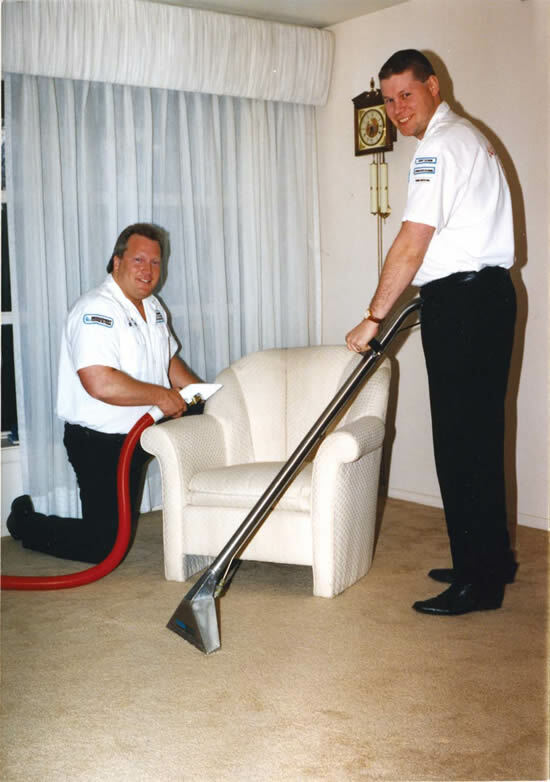 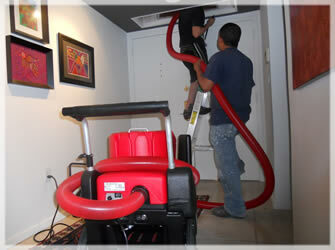 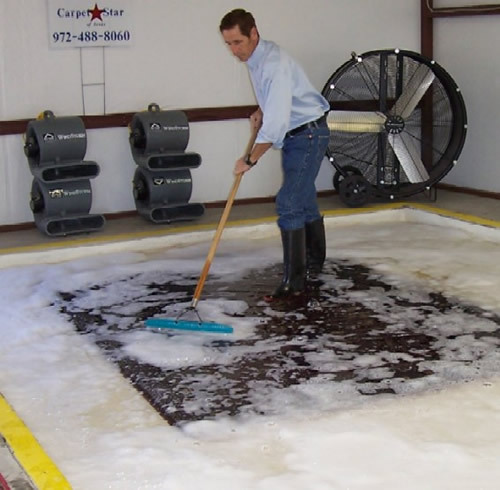 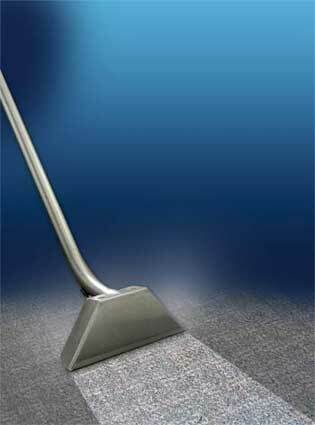 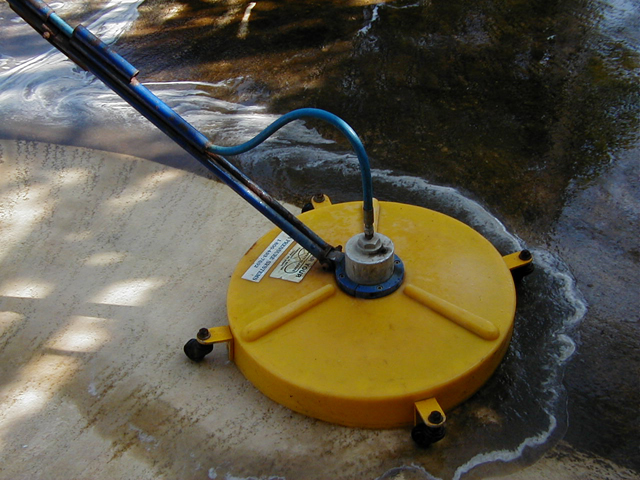 Our team of carpet repair experts can patch most holes and re-stretch any carpet. 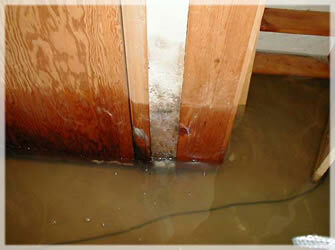 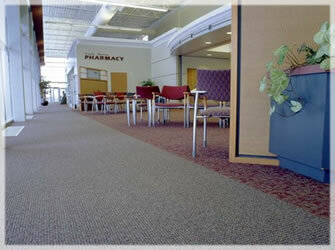 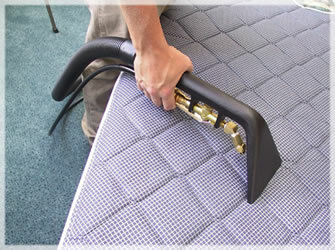 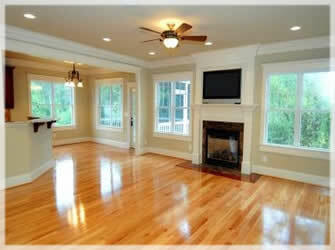 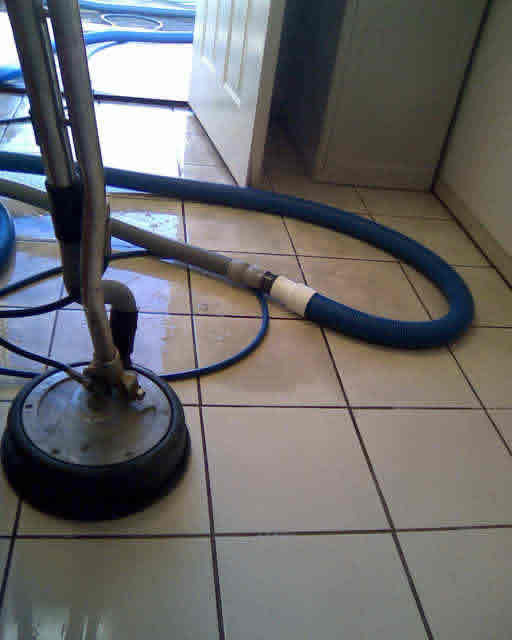 Often wrinkles in carpet occur because of improper installation. 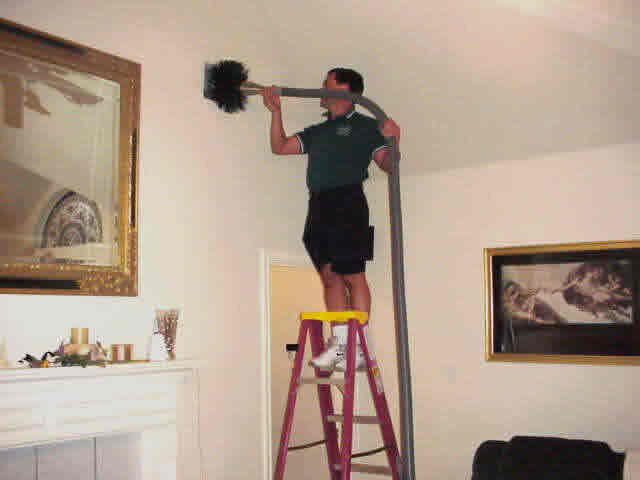 Many times we are the ones called out to fix it for good after a few other companies have tried. 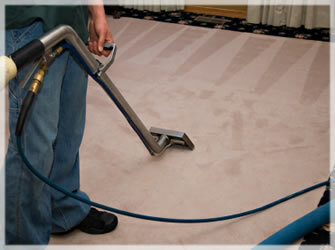 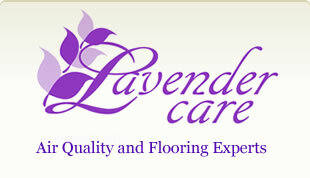 Our team of carpet experts will not only extend the life of your carpet, but they will in turn save you money.